Jeffrey Welch's Blog: Ask Frank: Doing Bad Things Is So Much Fun! How Can I Stop? Ask Frank: Doing Bad Things Is So Much Fun! How Can I Stop? Dear Frank: Do you like cats? 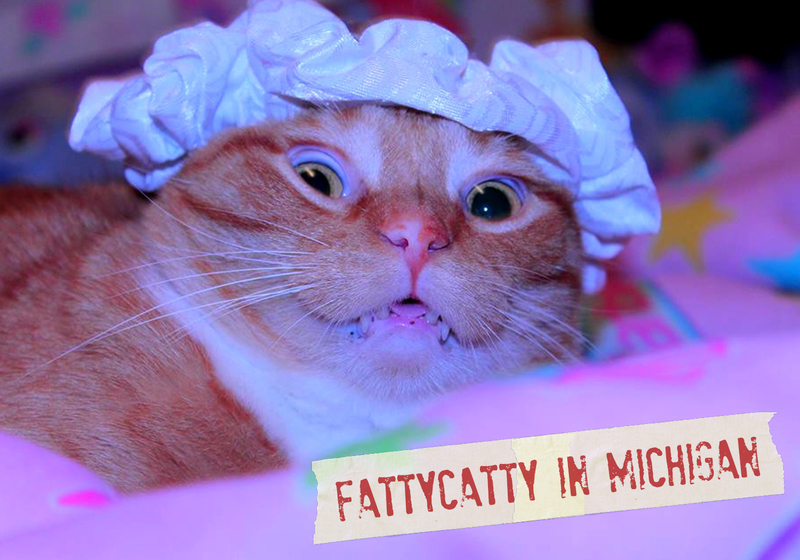 Dear FattyCatty: Does a one-legged duck swim in a circle? Dear Frank: Does your computer have a mouse? Dear Frank: I love to do bad things. And I don’t even have a good reason why…other than it’s really, really fun. My human isn’t too happy about all this. How do I combat my love of doing bad things? Put every blanket and pillow in the house on the floor…literally every single one. Shred your stuffed animals so fast that they give you another and get out a stop watch. Basically, if you can make your human laugh, you can watch discipline fly out the window. But please note, any naughtiness should be used sparingly. 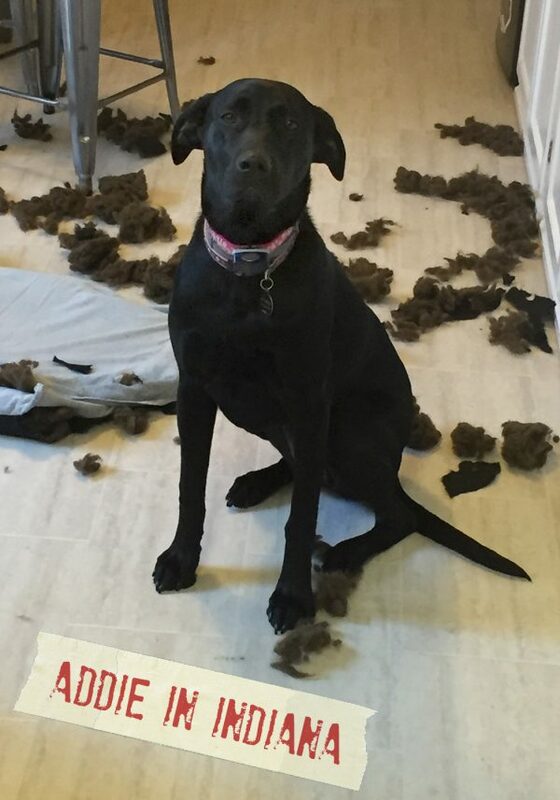 Being naughty frequently, even if done brilliantly, won’t keep your human laughing for long. The post Ask Frank: Doing Bad Things Is So Much Fun! How Can I Stop? appeared first on Dogster.